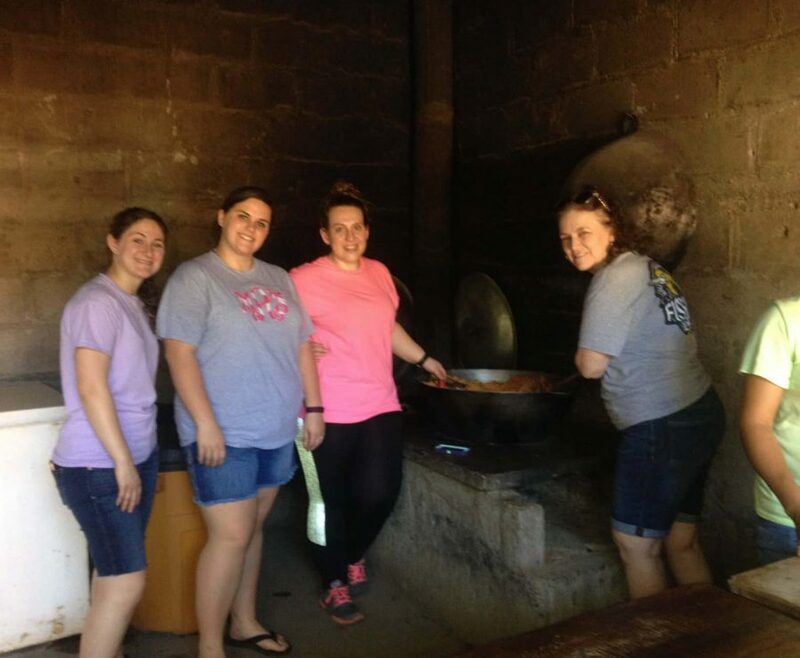 Four senior BSN nursing students, Marley Adams, Ashley Hodnett, Mallory Reeves, and Sarah Vaughan, participated in a new nursing course: Nursing Beyond the Borders. 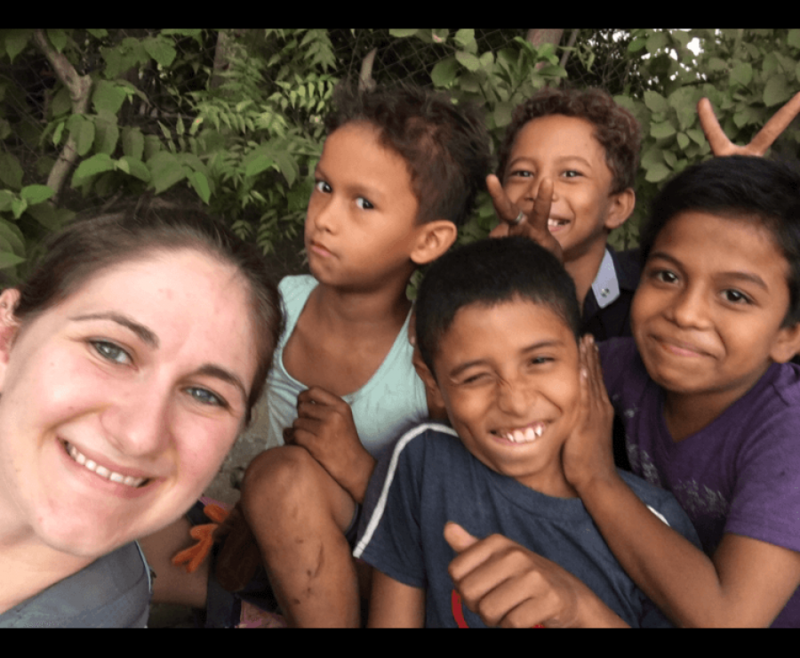 The course included classroom time learning about the country of Nicaragua, the health care delivery system, common medical problems along with their treatments and a few medical terms in Spanish. 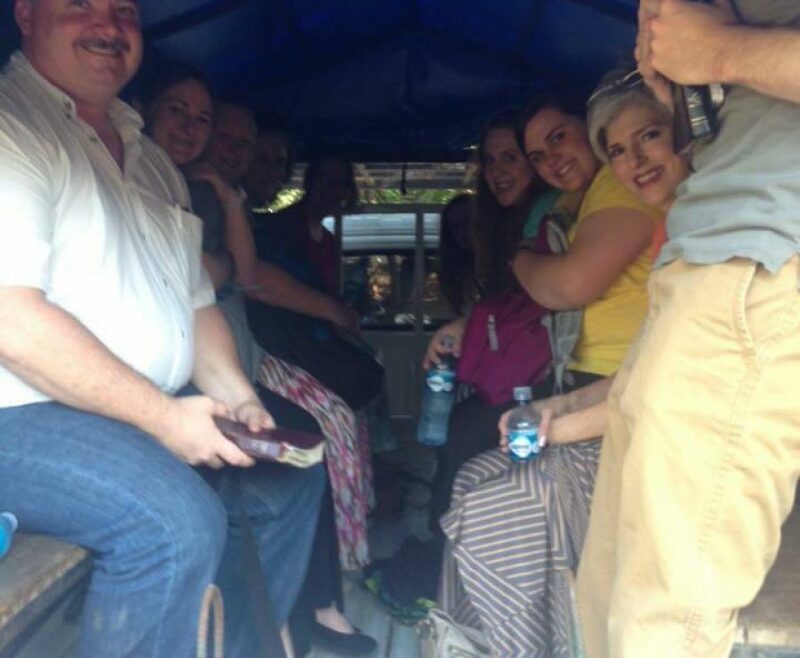 The group then traveled to Leon, Nicaragua, January 9-16, 2016 with Becky Parnell, Associate Professor of Nursing. 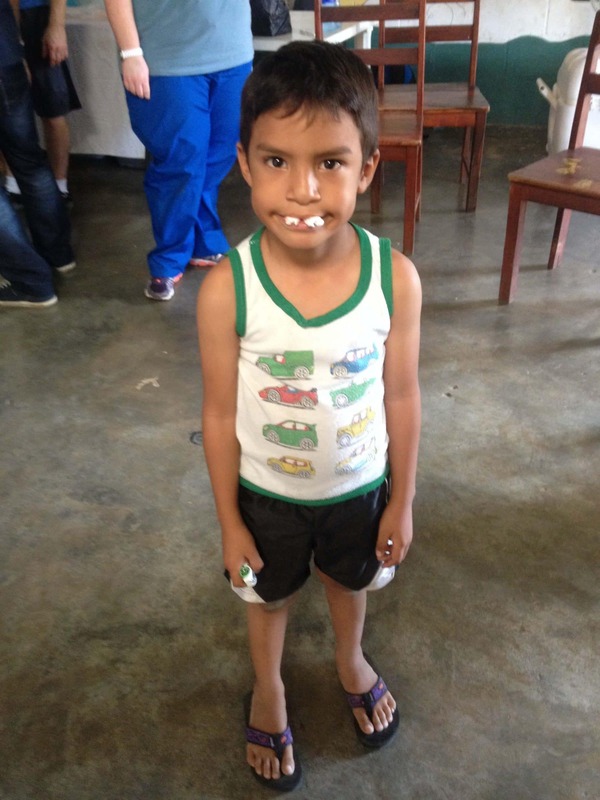 During the trip the students participated in four days of medical clinics where 507 patients were seen. 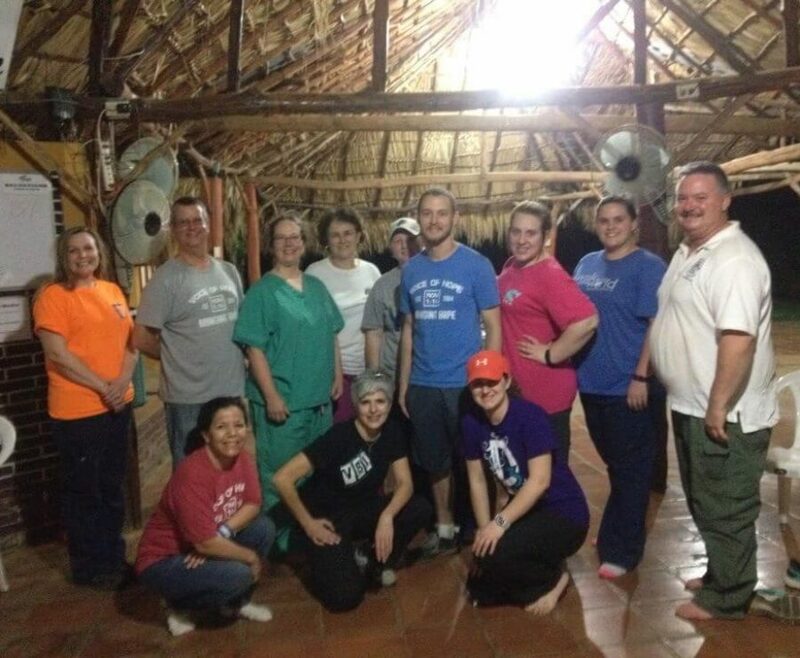 The students worked in the triage area, pharmacy, and healthcare provider examination rooms. 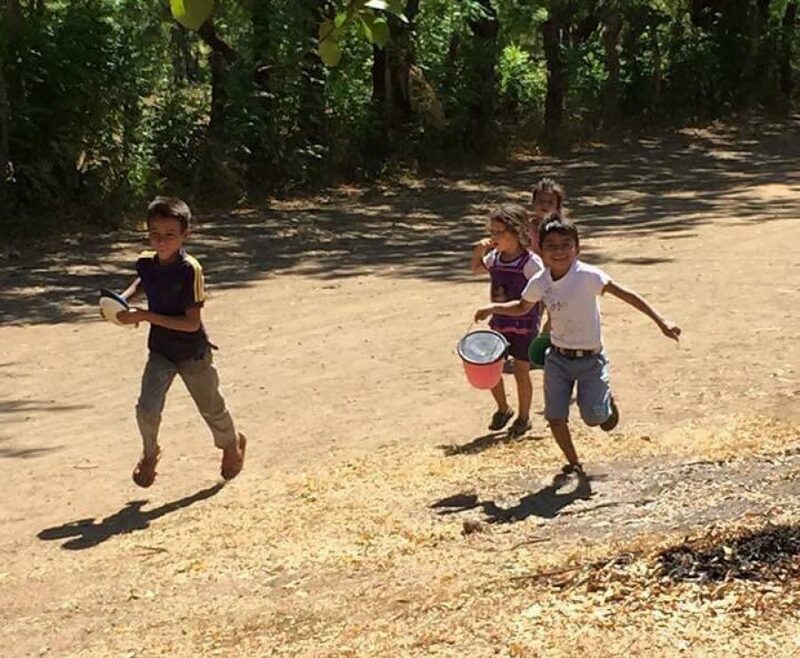 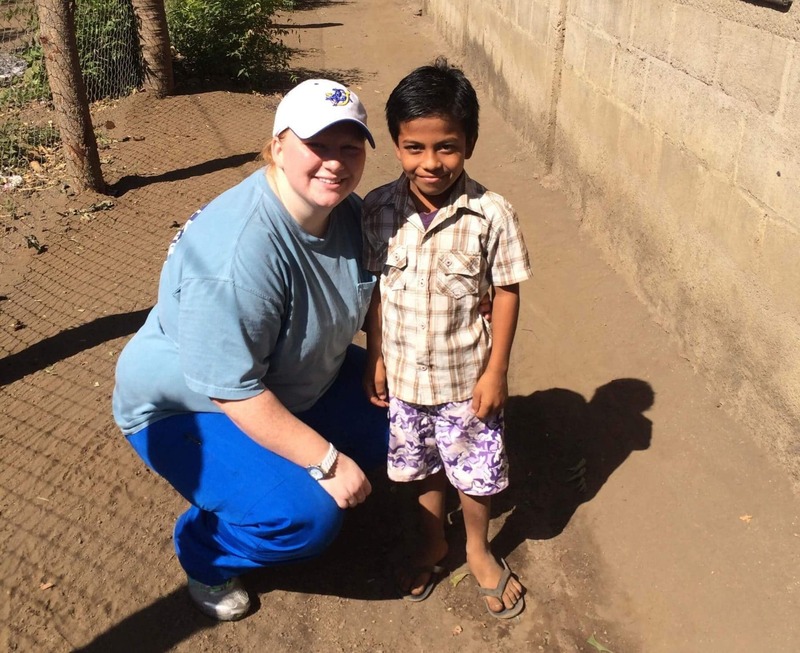 The group also visited feeding centers in remote areas of Nicaragua and fed large crowds of children.